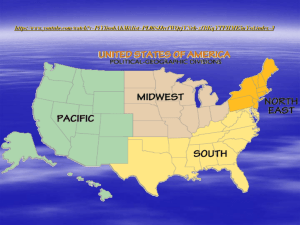 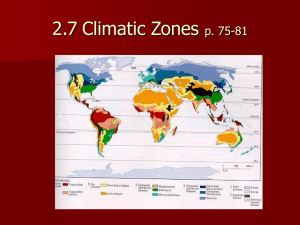 • Climate is Classified by two major factors. 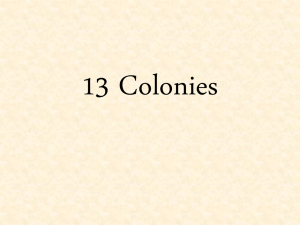 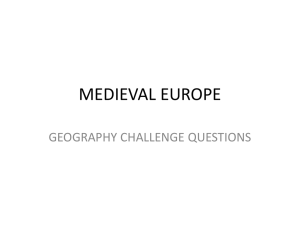 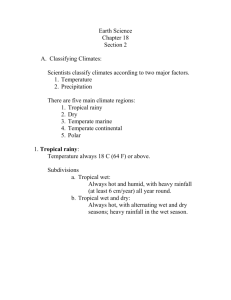 – Humid cool rainy summers and mild rainy winters. 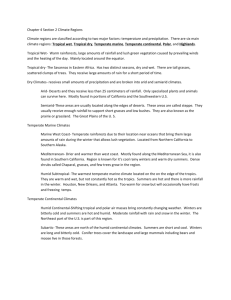 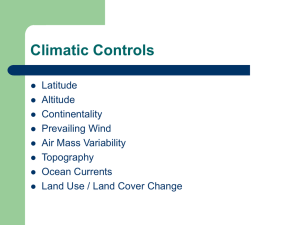 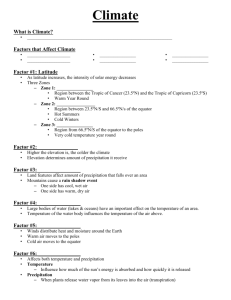 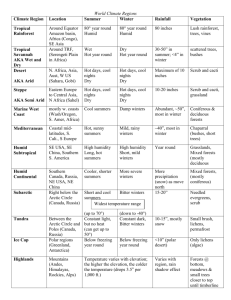 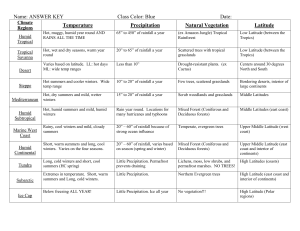 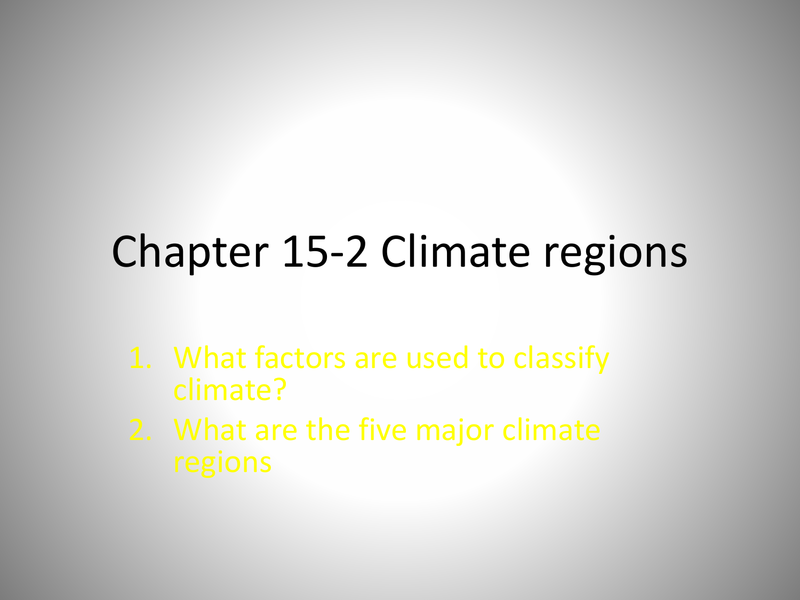 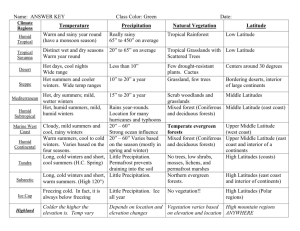 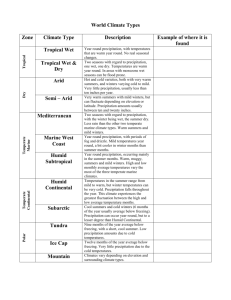 • What two factors are used to classify climate? 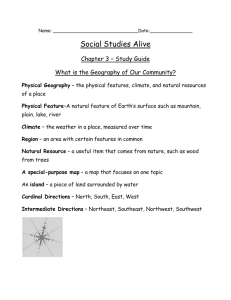 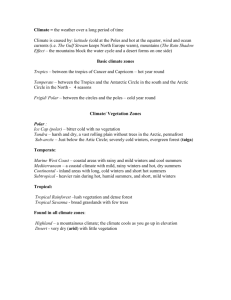 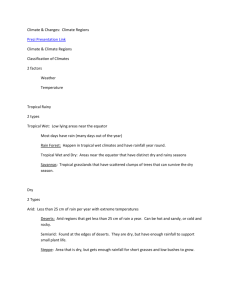 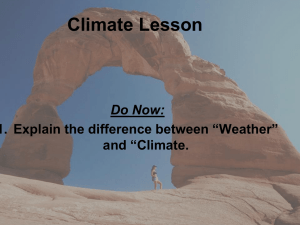 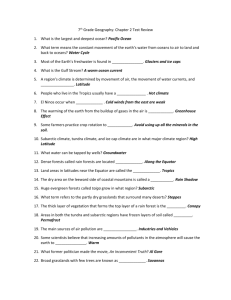 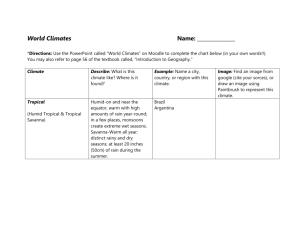 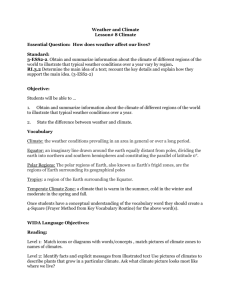 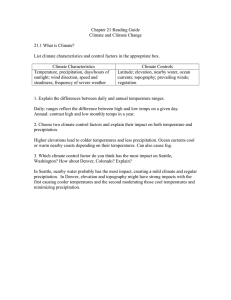 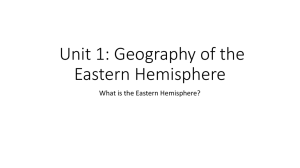 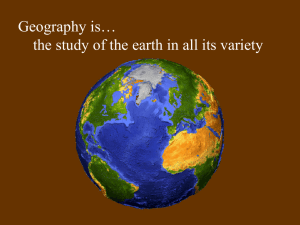 Chapter 21 Reading Guide Climate and Climate Change 21.1 What is Climate?